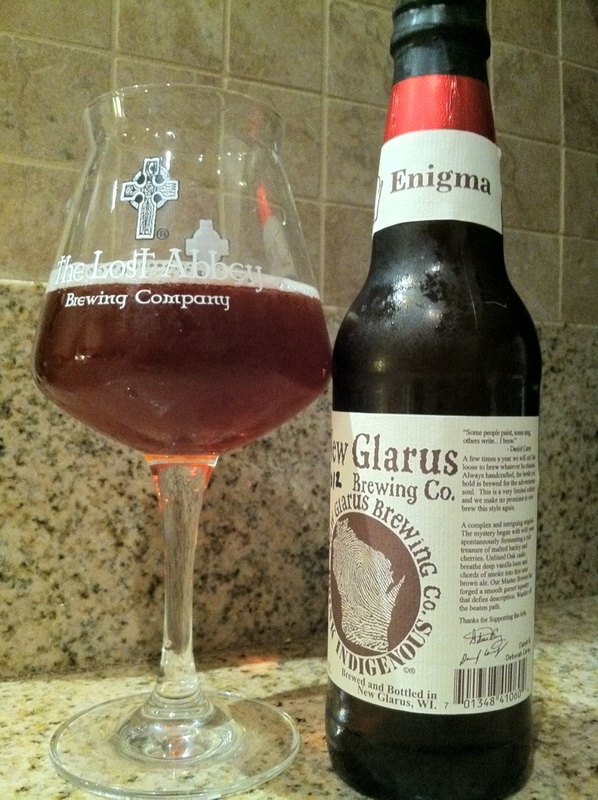 New Glarus Enigma. Stop the presses, NG made a slightly lactic version of Raspberry Tart. Tart berry and light skittles finish. Pretty good beer to kiss Delta Gammas. This is one of my favorite beers… I just had my father grab me a case. I can finally drink that last bottle from last year!